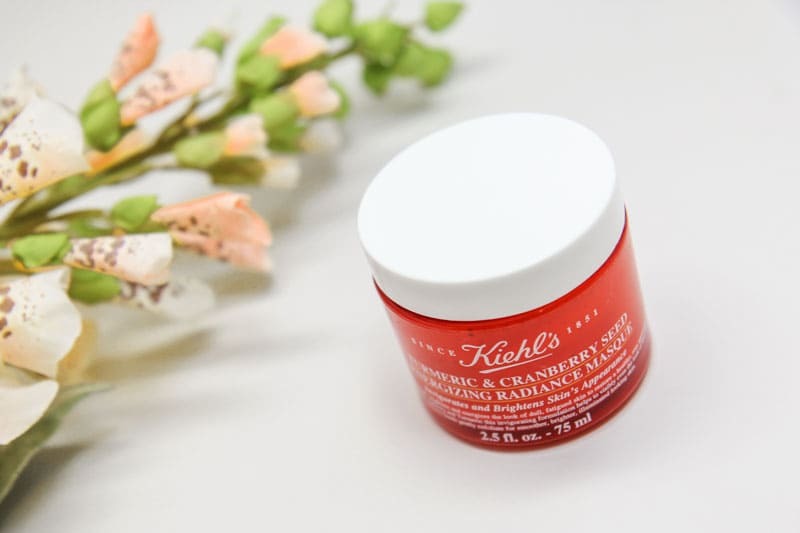 Kiehl’s has packed host of antioxidants and potent ingredients from natural superfoods like- Turmeric & Cranberry in this exciting Kiehl’s Turmeric and Cranberry Seed Energizing Masque tub. Grabbed from the shelf without much hopes turns out to be superstar, game changer for skin. 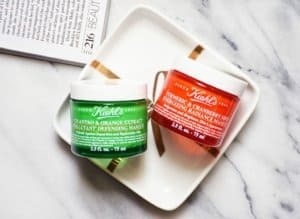 I am going to review an incredible face masques, by one of my favorite skincare brand- Kiehl’s. 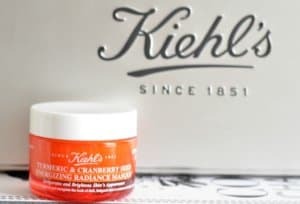 I accept the fact that I’m pretty obsessed with the Kiehl’s and go blind while choosing the new product launches from them. 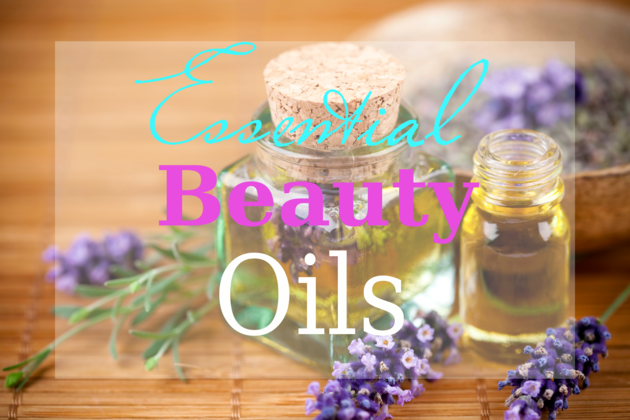 I love the products and they have worked for me since ages, in some really astonishing ways be it my evergreen moisturizer or cleansers- I love them all for their efficacy. Face masques are kinda ultimate savior when your skin is putting you on backstage and going through its own bad moments. 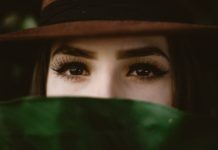 Be it the dry dead layer to blackhead we can try our hands for every good reason on these masques. Masking is fun rather than a skin ritual and makes you feel pampered while on duty. Either ways let’s jump on to see what this peepy orange maque tub from Kiehl’s has for us. The masque come in a vibrant orange plastic tub that instantly grabs your attention if you are in their store, yes that’s what happened with me. I was in the store to recharge my moisturizer stock when this attracted me like conveying- try me, try me. I may sound dumb but I go crazy with skincare newbees. INR 1400 online now, while I took somewhere 2 months back in US $ 30. As I previously mentioned the face masque comes in a chunky orange plastic tub with ingredients and name embossed on it clearly. 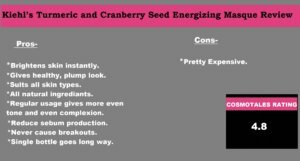 As far as texture is concerned it appears much like fuller earth infused with cranberry extract. And has very faint turmeric smell. At first glance it would appear to be a smooth paste with abrasive scrubbing particles but that’s not the case while applying. It almost gentle yet effective. 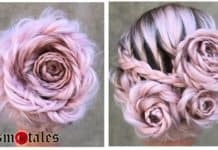 Awesome- amazing that’s the only reaction I would give in a liner. On the very first application this facial masque will give a tingling- cooling sensation for a minute that vanishes or my skin became adapted to it. Unlike other masks, it started drying only after 4-5 minutes and I sprayed rose water to keep it going for more. I kept it for a long 20 minutes and it washed off easily. 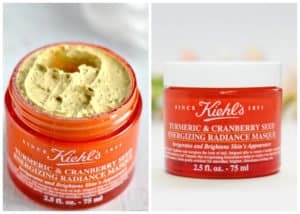 To be frank I have not set very high hopes with Kiehl’s Turmeric and Cranberry Seed Energizing Masque but to my delightful surprise it made my skin feel squeaky clean, radiant and plump. 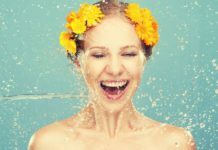 The skin felt quite rejuvenated and tight. I love the effect and was excited to try more. The glow lasted almost 2 days but with regular usage it does work on clarifying your skin tone adds radiance and works towards rejuvenating skin. I am floored by the effect and would defiantly recommend it to anyone, it does justify its cost- so a great buy for me.